AfriCasino is an online casino launched in the year 2017, and it is comparatively new casino on the internet. The AfriCasino is mainly designed for South African Players. The casino games are powered by various popular software companies including NextGen, Net Entertainment, Betsoft and several other providers which we wanted to check out in our Africasino test. The casino offers a large range of games and every player can find something that they like to play such as slot games, card games, table games, or even Live Casino games. AfriCasino offers not just the large range of casino games, but also offers outstanding bonuses and quick withdrawal options. It also accepts a large range of payment methods, including Neteller, Visa, MasterCard, and Skrill. At AfriCasino, when you withdraw winnings, it will pay the cash in ZAR (South African Rand). South African players enjoy playing in AfriCasino, as they feel like they in the real South African land and brick casino. As the AfriCasino website has designed with a clear and distinct African theme. It has a yellow background that resembles the African sun and the lobby pages contain African touch. 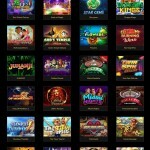 There are different software providers who have been providing a very impressive game collection to this casino. You can find around 550 games in the games library, and this online casino is regulated and licensed by the GOC (Government of Curacao) and follow all the rules and regulations of the law. AfriCasino offers clear and simple website and that is what attract most players to choose the casino as their online casino gaming destination. The website runs the games smoothly on both mobile and desktop. Interested users can open a real account without worrying about the exchanges. On the third deposit, it will give you a 100 percent match and get up to R3,000 Free plus 30 freespins. The AfriCasino offers VIP membership for all the loyal players. The casino offers four loyalty levels and gives rewards when you move up each level. Also, every week you can get loyalty promotions as per your VIP level. The lowest level is the Bronze and the top level is the Platinum. You can win the cash points every time you place a bet and the cash points that you earn will count on your VIP level. You can use these cash points in exchange of cash. AfriCasino is getting more and more popular on the internet because of its high-quality and different games accessible online. It offers several online slots, and also offers amazing table games including blackjack, roulette, and various other interesting games. The website is available in different languages, including French, Afrikaans, and English. AfriCasino offers a large variety of online slots from popular software providers like GameArt, NextGen Gaming, Amaya, Elk Studios, 1x2Gaming, Lightning Box, and GS-Games platforms. You can find some of the popular virtual games like Flames of War Slot, Wild Toro slot, Silver Lion slot, and Batman Slot. All games are accessible in free-play form so that players can practice before the play the game with real money. The individuals who love table games can try some of these different games like Baccarat, Blackjack, and Roulette. Also, they can select between Blackjack surrender, Premium Roulette, American Roulette, and Blackjack Switch, and a large range of other table games. Also, there are various alternative games like video poker games, Jacks or Better, Deuces Wild, Joker Poker, and Alien Poker. Also, the casino offers scratch card games and micro bet. AfriCasino offers a Live Casino section that allows the players to experience games with live dealers. The players can enjoy a different variety of Live Baccarat, Live Roulette, Poker, and Live Blackjack. The casino offers over 250 mobile games for players who love to play their favorite online casino game on the go. 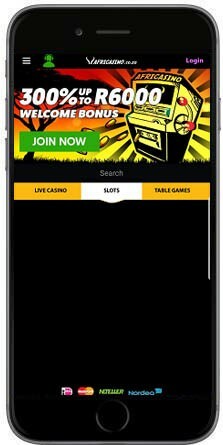 The large selection of mobile games that include table games, NetEnt Touch games, virtual sports betting, scratch cards, and also all-inclusive live casino can also be played on the go. 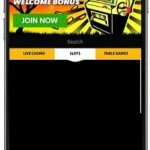 The players who like to play on the go can avail this opportunity as the casino offers a large range of popular titles that the players can play on their mobile. Now, you can play your favorite game using the compatible tablet or Smartphone device. Deposits Methods: The casino allows you to deposit the money in your account through any of these payment methods that include Easy EFT, Neteller, MasterCard, Skrill, Visa, ecoPayz. Did you already make Africasino experiences with withdrawals. Was the cash out fast or slow? Help other users and share your experiences. The AfriCasino offers the best customer services. The player can reach the support team if they have any question regarding their withdrawals, account, or deposits. The team will attend their need immediately. You can also reach the support team through live chat, telephone, or email and they will take care of the problems immediately. 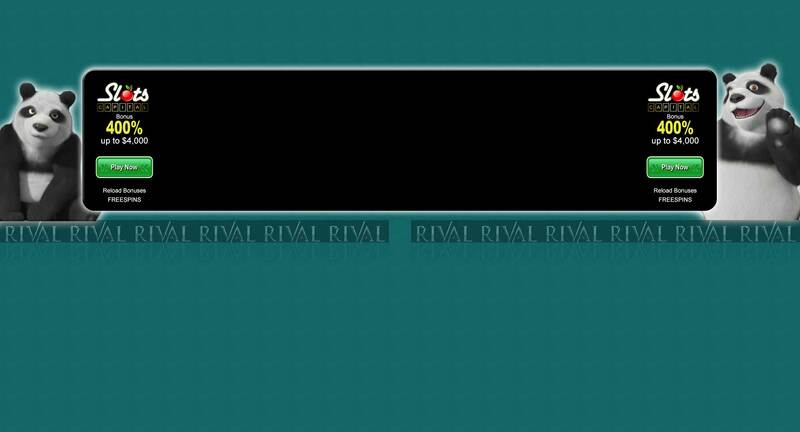 Also, you can go to the FAQ section where players can find answers for common questions. Security & Fairness: The AfriCasino management assures that all their players’ data is secured and protected with advanced SSL encryption. The online casino uses a top-quality fair gaming software that is centered on their audited and tested RNG (Random Number Generator) to meet the international standards. Every player is treated equally in all conditions and the casino pays the winnings promptly. Also, the AfriCasino service works in accordance with mutual wagering and gaming regulations. AfriCasino is one of the best and simple online casino that offers a large number of casino games to players and the games provided by the popular providers. Also, it offers generous welcome bonuses and no wagering free spins, no deposit bonus, and many more. The casino offers completely a safe environment and it uses the advanced SSL technology.